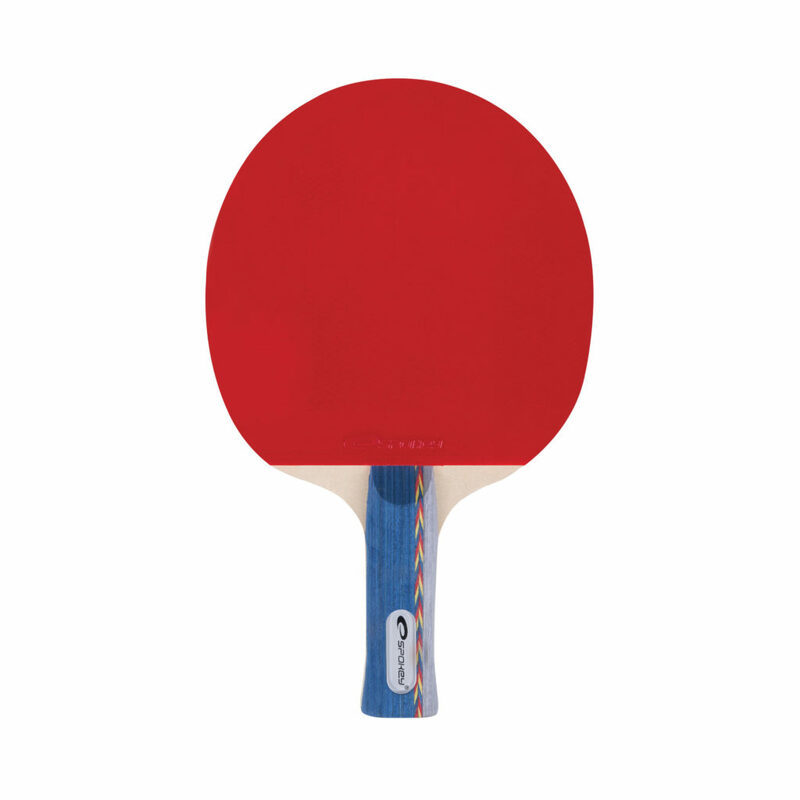 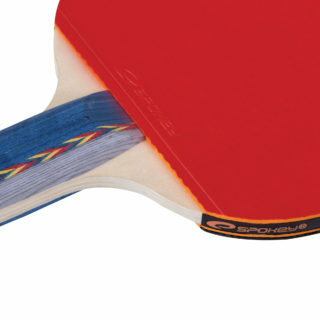 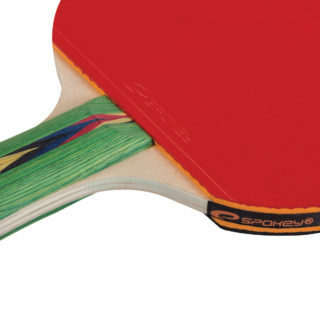 The Spokey Advance table tennis racket is an indispensable piece of equipment for anyone who values playing quick and with good rotation and control. 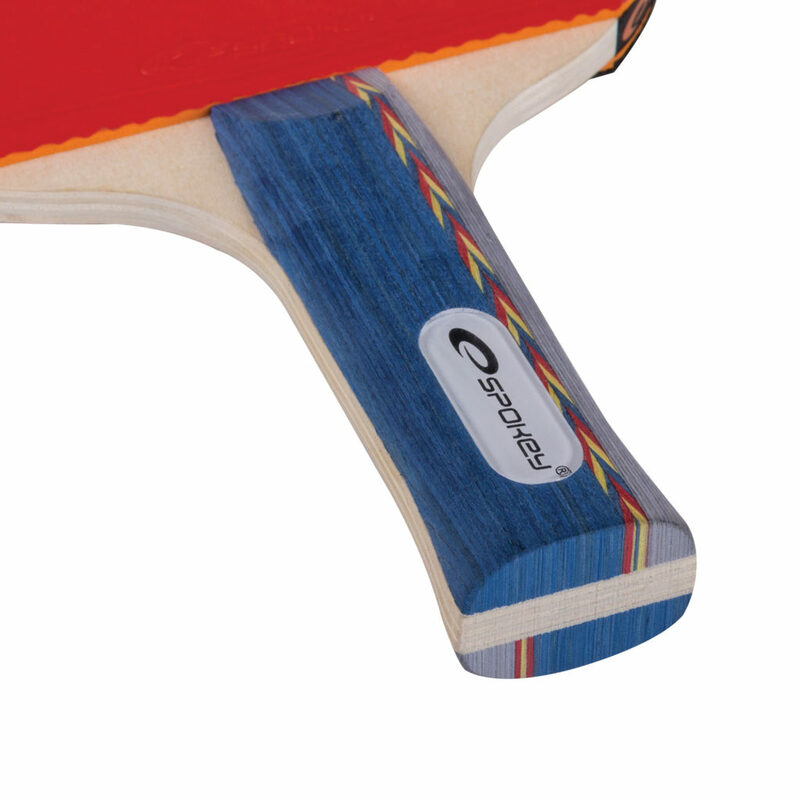 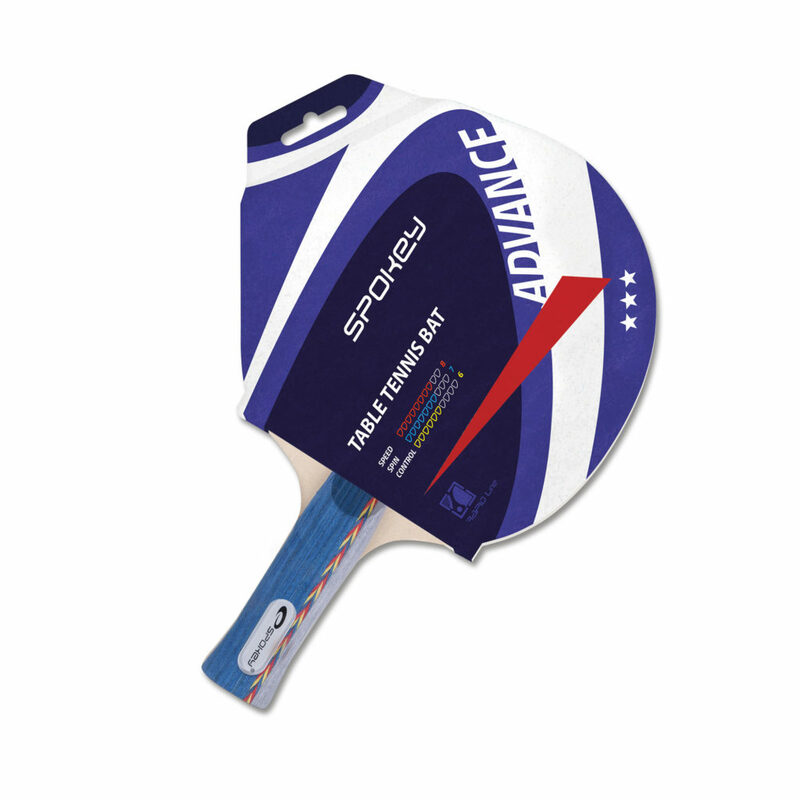 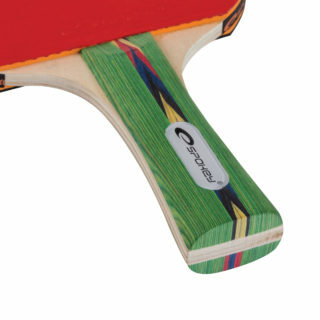 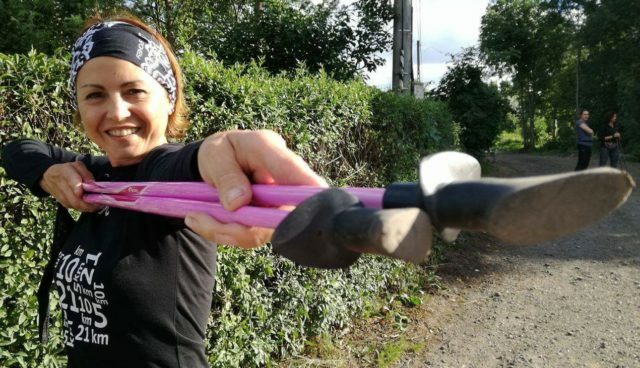 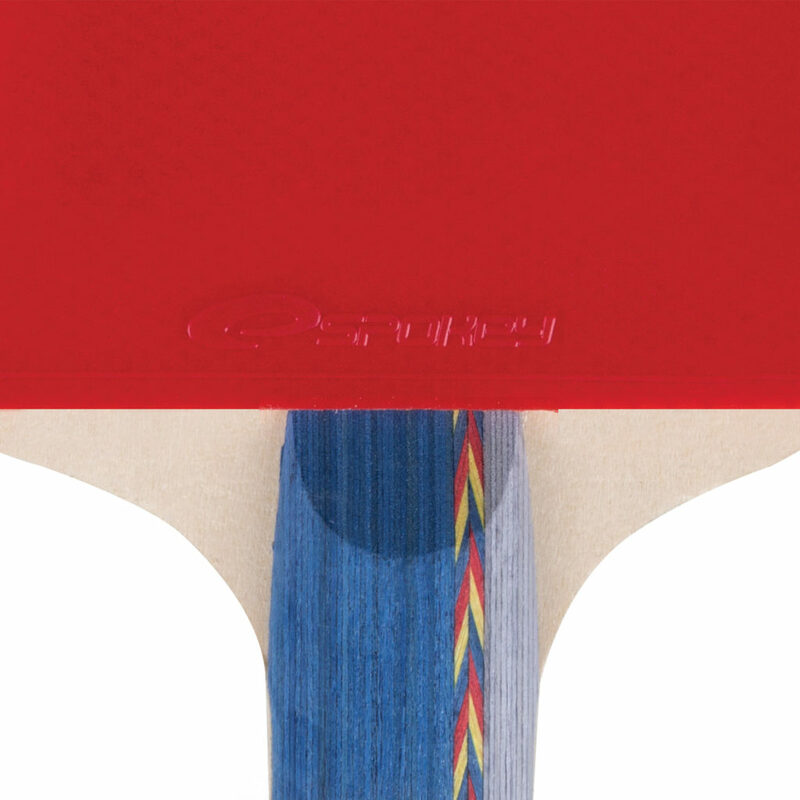 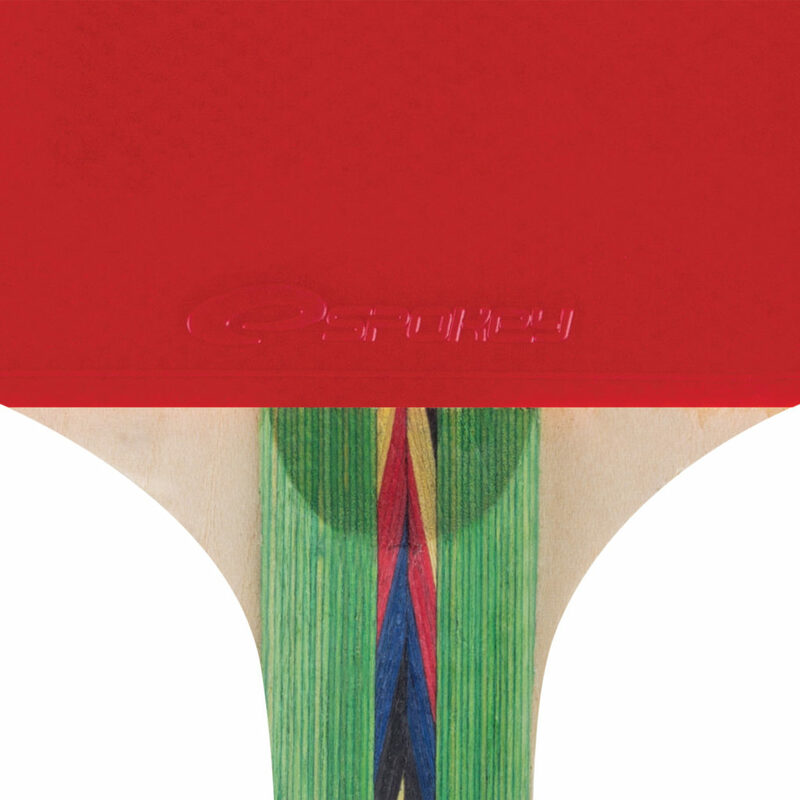 In both the handle and the paddle of the Advance model there has been employed a natural material – hard wood, lined on both sides with high quality rubber on 2.0 mm thick foam. It is a racket for recreational playing, at an intermediate level, in roofed spaces.